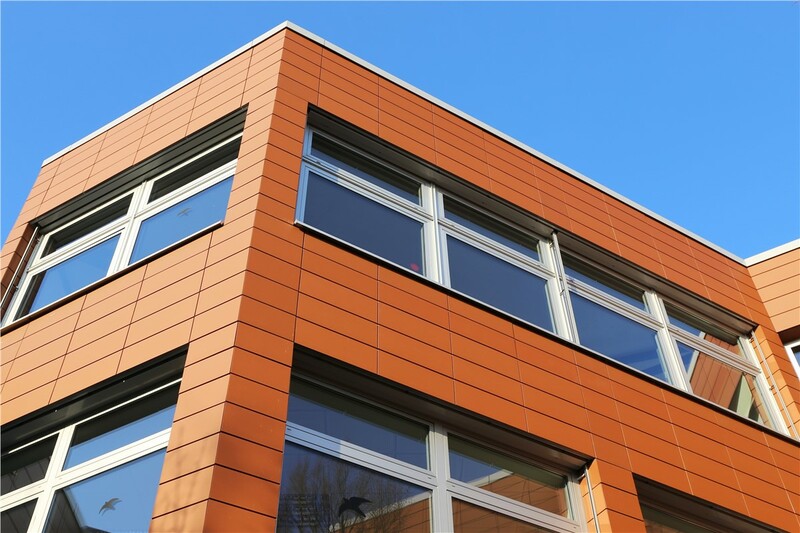 Our team of professional, certified experts can handle the siding installation on any size building. Whether your business is small or large, every renovation cost must be carefully considered. When it comes to siding, you need a quality, durable product that offers both up-front affordability and long-term value. Cochran Exterior delivers on all points. Since 2010, we’ve been a top choice for Indianapolis commercial siding and other exterior services. Our family-owned business’ commitment to quality and customer satisfaction has earned us A+ accreditation from the Better Business Bureau and a long list of repeat customers. If you need siding services for your business, the team at Cochran Exterior is the smart choice! Free Consultations: We’ll come to your business, assess your building and discuss all of your options. We’ll also provide a free, accurate estimate. Top-Rated Products: We only use products from manufacturers with a proven reputation for providing exceptional products. 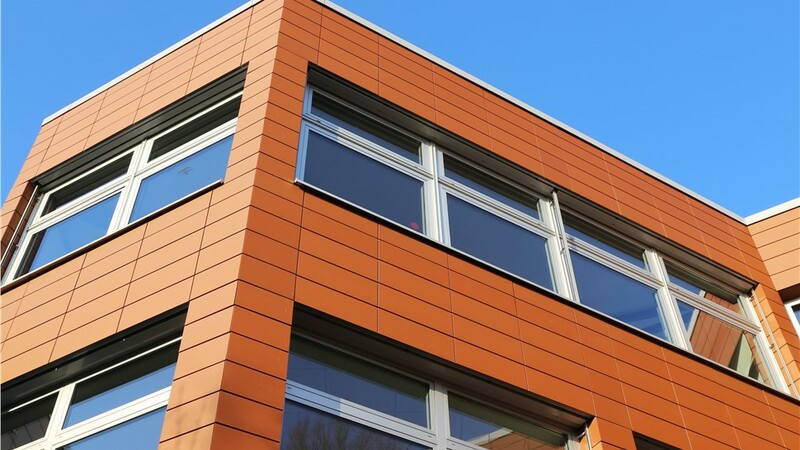 Courteous Service: As much as possible, our team will work with you to complete your Indianapolis commercial siding project in a way that won’t interfere with your business. You’ll enjoy courteous, professional service from start to finish. Competitive Pricing: You shouldn’t ever have to overpay for quality. We offer products that are the perfect mix of quality and value. Flexible Financing: Simple financing terms make it even easier to budget for the business renovations you need. Impressive Warranties: Our commercial siding is backed by industry-leading warranties for your utmost peace of mind. Contact us for more information about Indianapolis siding services. Call Cochran Exteriors today, or fill out our brief online form to request your free, no-obligation, on-site estimate.